HacknCraft is an elite digital innovation studio based in NYC. 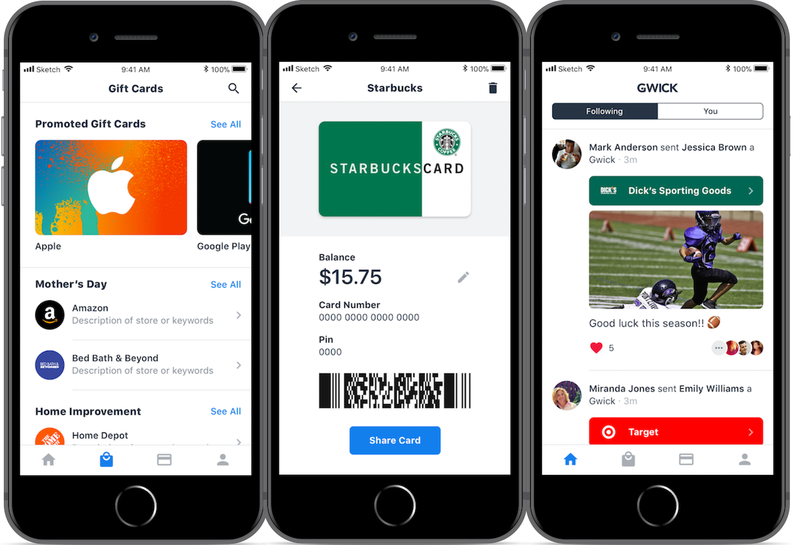 We’ve built 40+ digital products spanning mobile apps, webs apps, chatbots, and AR. We leverage proprietary technology and deep technical expertise to push the boundaries of digital technology for ourselves and for our clients. 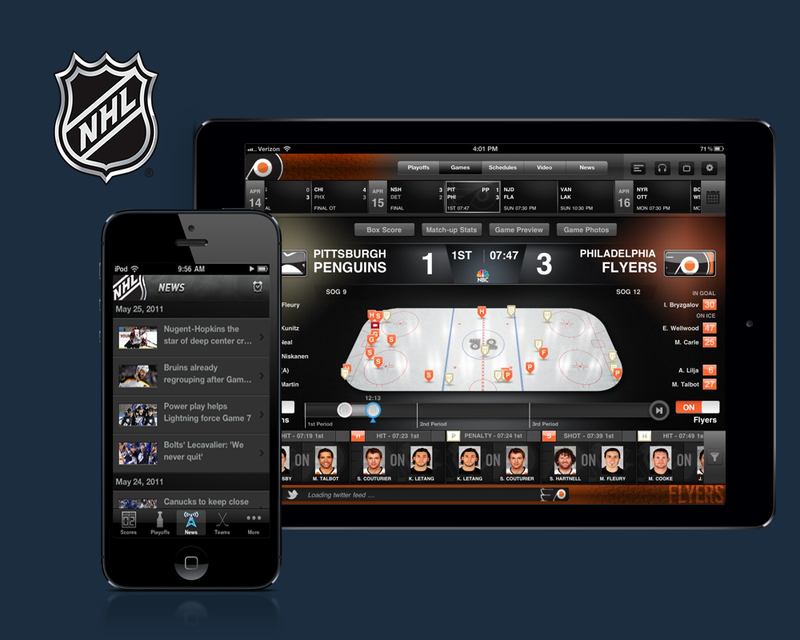 Our team built the 2011-2012 version of the Official NHL Gamecenter App. 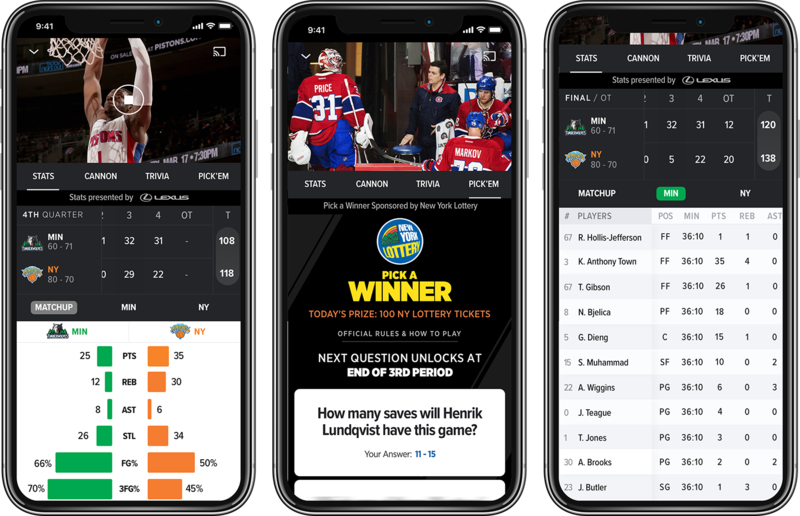 The app featured in app purchases, live streaming, and a 3D virtual arena that allowed fans to view the positions of each player each moment of the game. Our team is designing and building a new suite of user engagement functions for Madison Square Garden Networks' digital products. 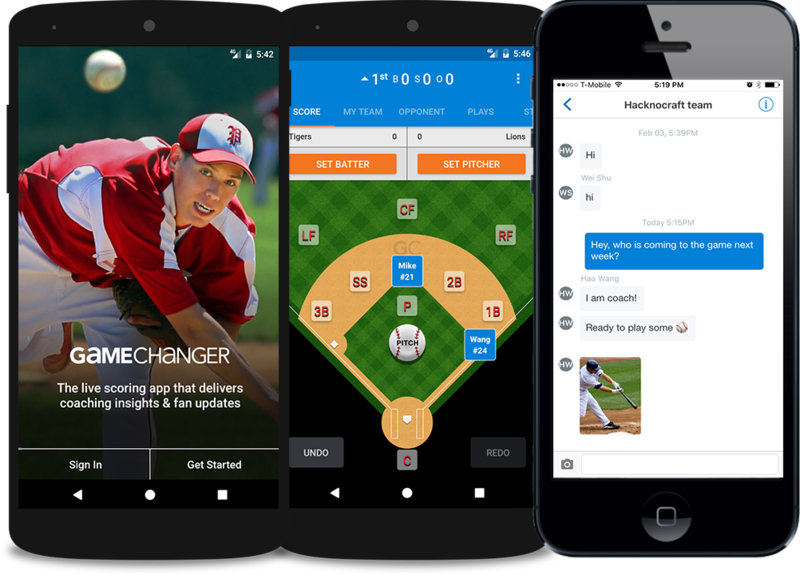 Starting with live sports stats and "Pick'em" games, we are upgrading MSGN's user experience across their portfolio of digital products - mobile, desktop, and connected TV: hear it in their words. 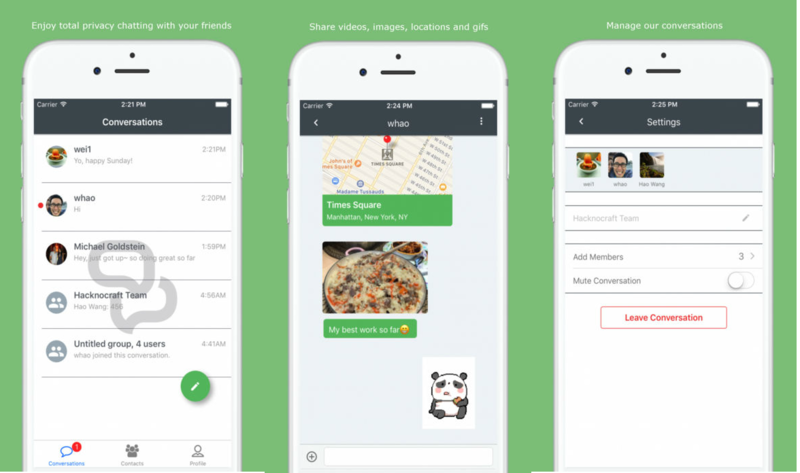 AppFriends.me is a turnkey social and messaging layer for apps and websites. 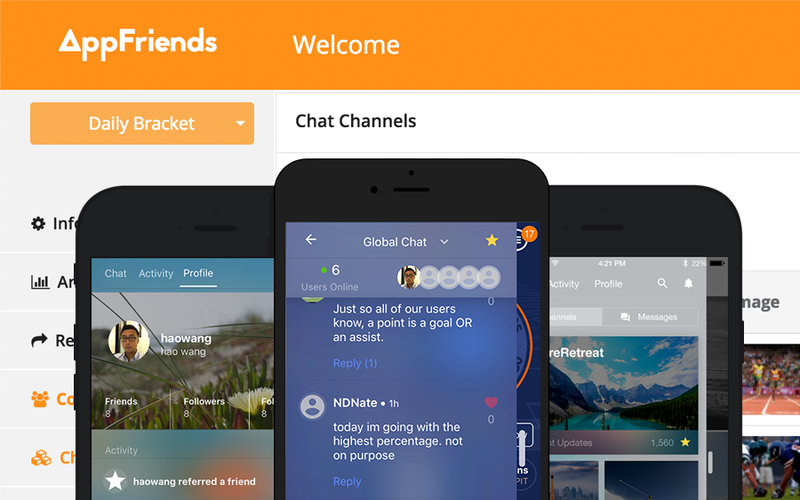 The AppFriends SDK allows apps and websites to build social messaging functionality into their product, with public chat channels, private messages, and a plug-and-play social graph database. To learn more about AppFriends, visit http://appfriends.me. Chartbeat is a leader in real time analytics for publishers, allowing front line teams to measure the second-by-second attention of their visitors and drive the right readers to the right content. We helped improve their iOS and Android SDK to be more robust and developer friendly. 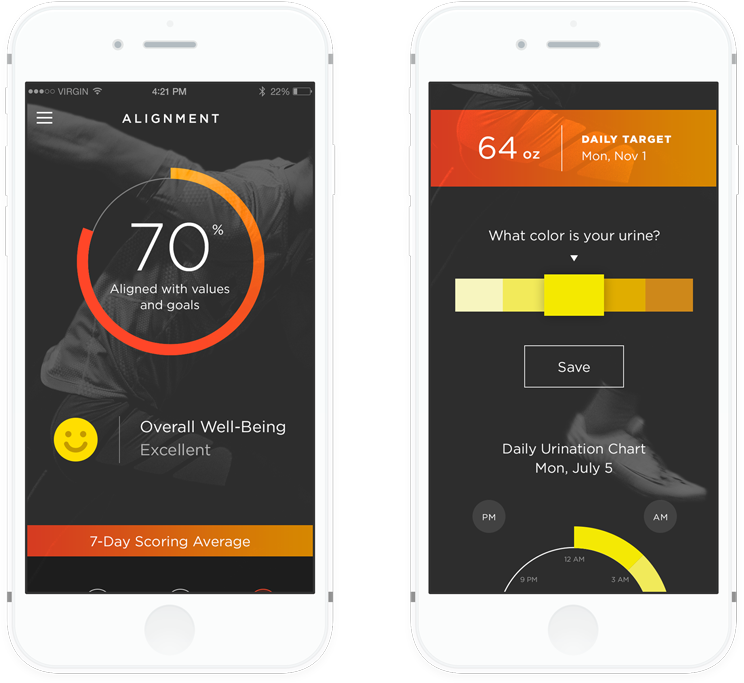 Actus is an iOS app for training elite athletes, interfacing with wearables and utilizing data on heart rate, sleep, diet, urine, and psychological measures to ensure optimized training outcomes and maximum performance. We designed and built this app from the ground up, front end and back end. From ideation to design to development to support, these guys can really do it all. Our users and investors love our app.. These guys are stellar. 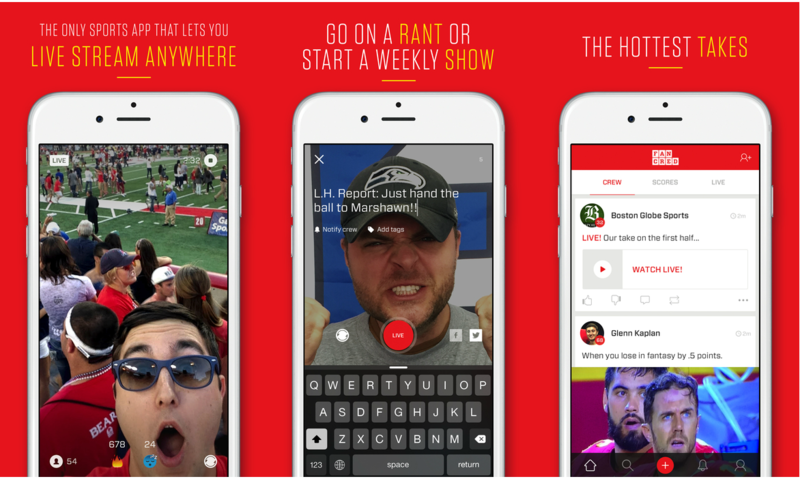 We've been working with them since 2014, and every release of our app has been 5 stars. That's what I've come to expect with these guys. 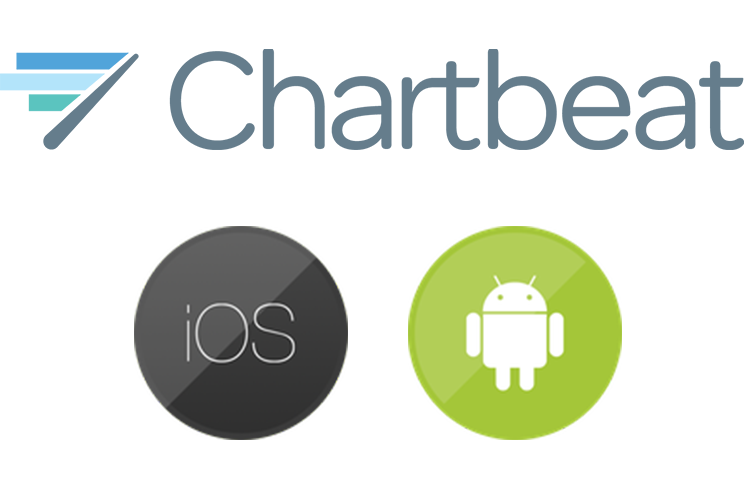 HacknCraft was absolutely instrumental in improving both our iOS and Android SDKs. Their technical expertise is impressive, but more impressive is their willingness to collaborate and problem solve. They’re reliable and a pleasure to work with. Please describe your idea or the problem you are trying to solve. If you have any questions, please do not hesitate to contact us.